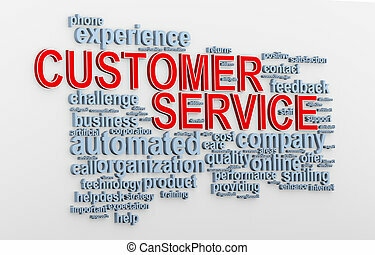 3d customer service tags. 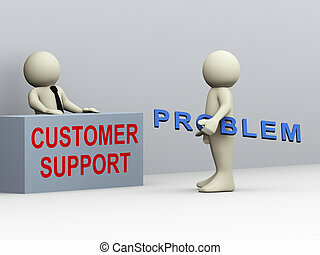 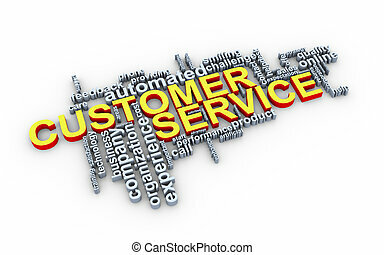 3d render of customer service wordcloud. 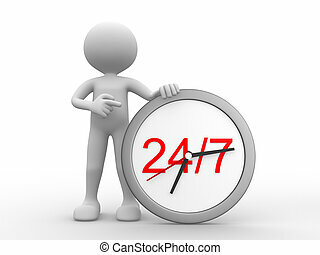 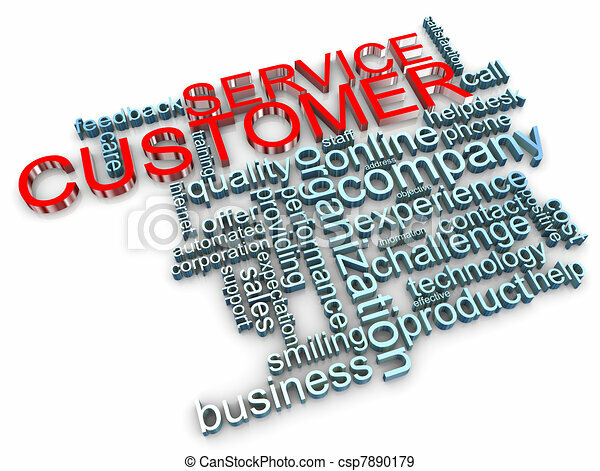 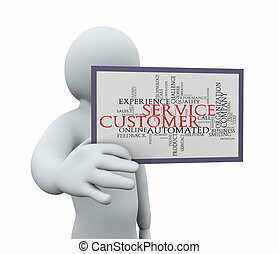 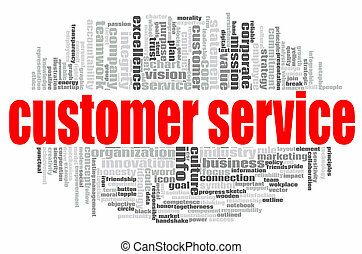 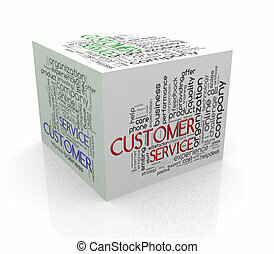 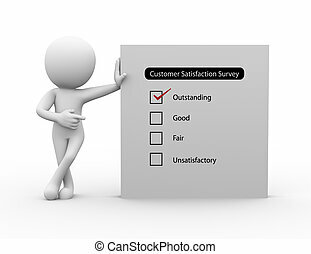 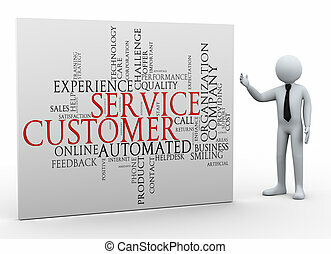 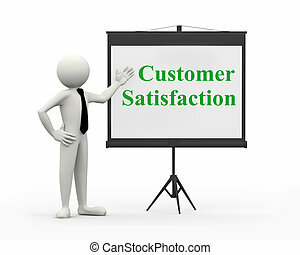 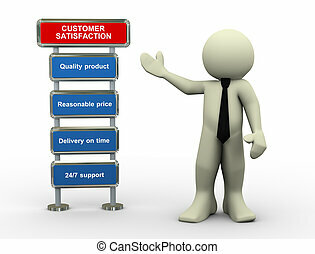 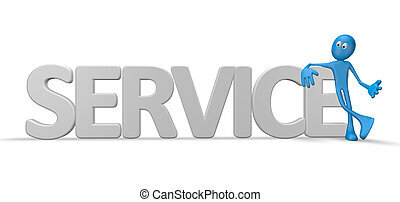 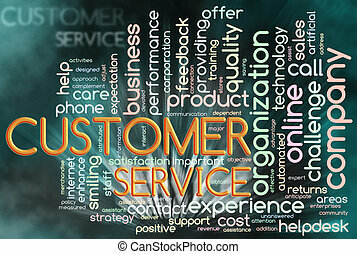 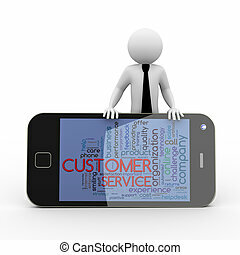 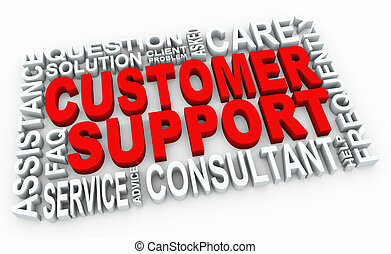 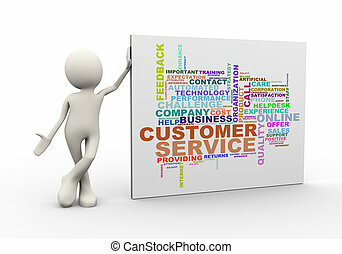 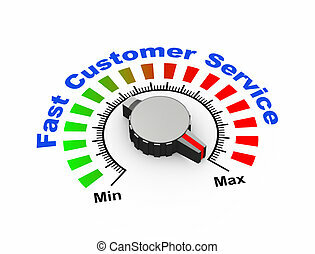 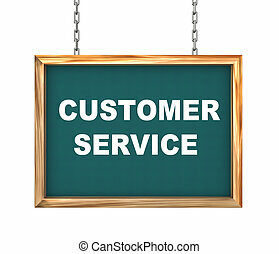 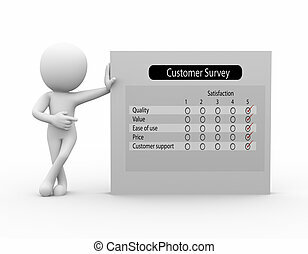 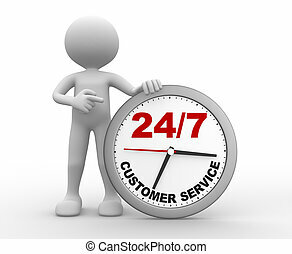 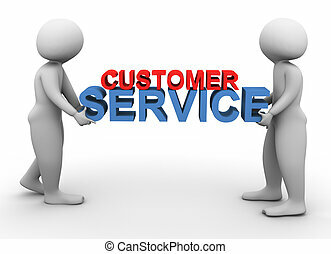 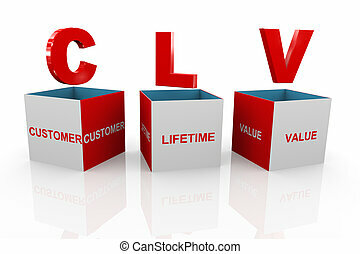 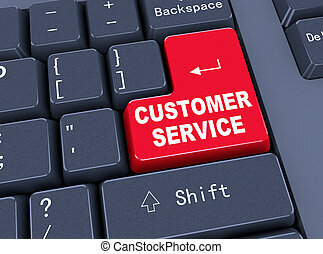 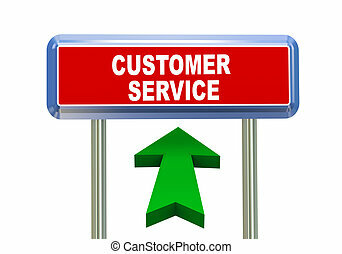 Customer service word cloud concept on white background, 3d rendering. 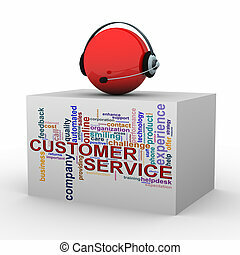 3d illustration of sphere with headphone over customer support wordcloud word tags.